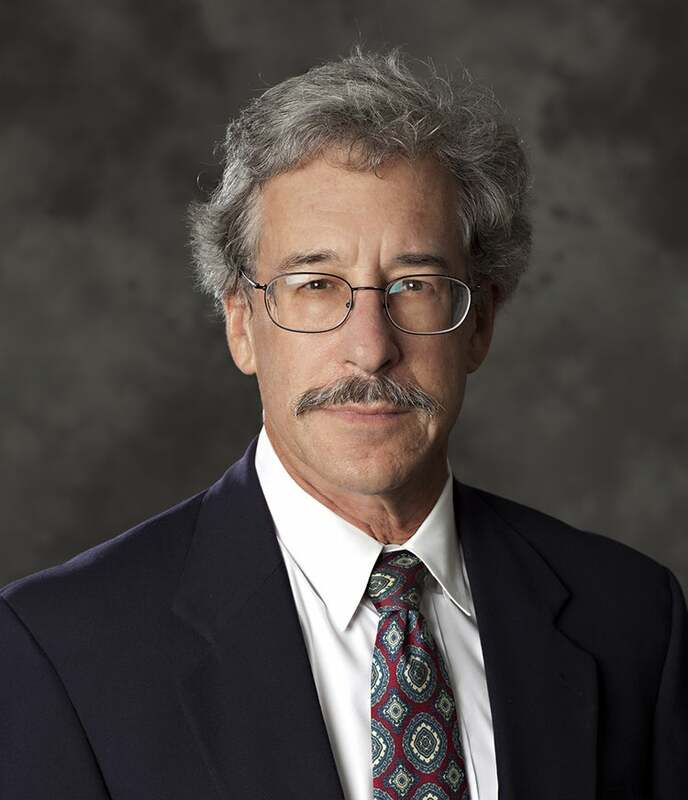 Gerald Loeb is Professor of Biomedical Engineering and Director of the Medical Device Development Facility at the University of Southern California, with adjunct appointments in Regulatory Science and Neurology. He received B.A. and M.D. degrees from Johns Hopkins University and surgical training at the University of Arizona. From 1973 to 1988, he was an intramural research scientist and Chief of the Section on Neurokinesiology in the Laboratory of Neural Control at the National Institutes of Health. He was Professor of Physiology and Director of the Biomedical Engineering Unit at Queen’s University in Kingston, Canada (1988-1999).